In all the planning and calling vendors and tastings, there are bound to be some mistakes. However, as a bride, you don’t want to make any mistakes that might hurt your guests’ feelings or ruin your day. Here are 4 common mistakes that you want to avoid as a bride-to-be. Some brides feel that they can invite guests to their wedding shower, even if their wedding is going to be more intimate and there won’t be room for them. 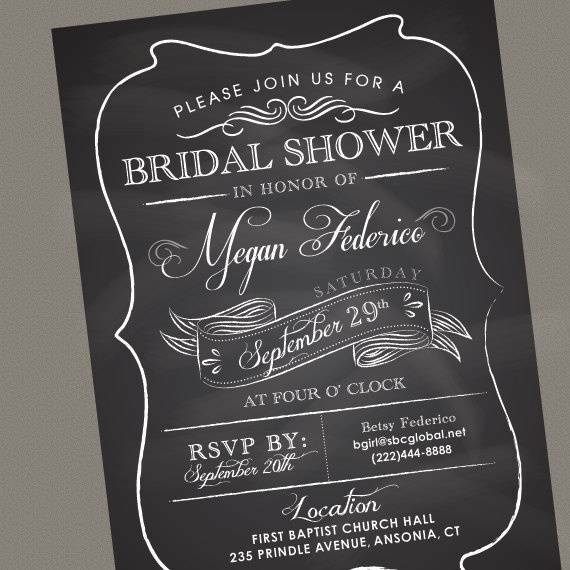 If you don’t invite a guest to the wedding, don’t invite them to the shower. It seems as if you only want them there to contribute a gift. Even if you just need a moment between the ceremony and the reception, try not to keep guests waiting too long. Aim for no longer than 15 minutes. No one wants to wait an hour or more to greet the bride and groom at the reception. 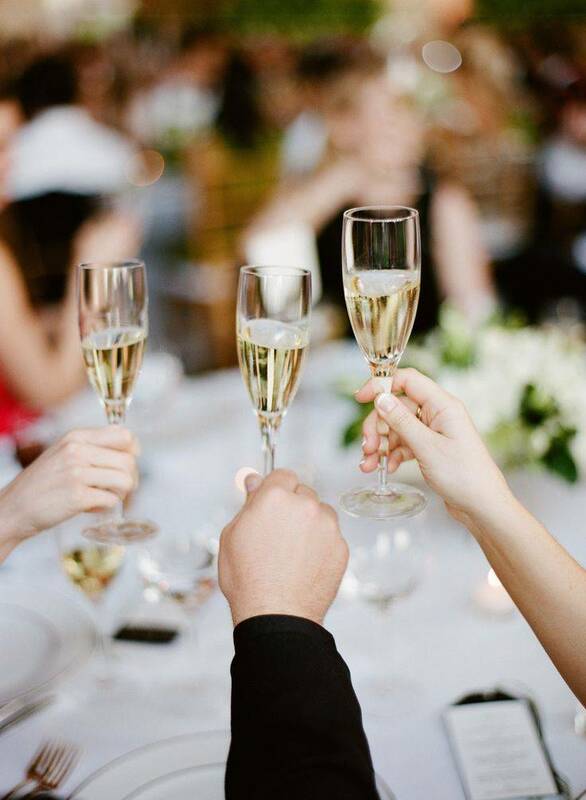 Some guests may not be able to stay until the end of your reception, but they’d still like to see the toasts or have a piece of cake. Get everything planned out of the way early so guests are free to leave whenever they’d like. 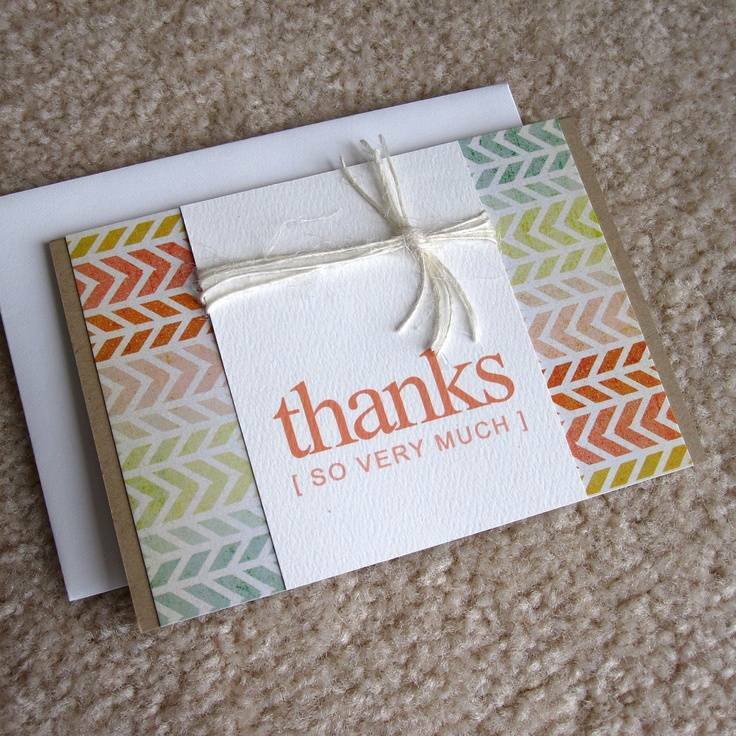 Many brides might wonder what the big deal is with thank you notes. Is it really that important to get a little card in the mail thanking you for a gift? Absolutely! Guests often spend a lot of time and money when selecting wedding gifts and a thank you card is the least a bride can do. Overall, it’s important to make sure you’re considerate as a bride and not demanding. Keeping these common mistakes in mind can help you avoid them at your own wedding.